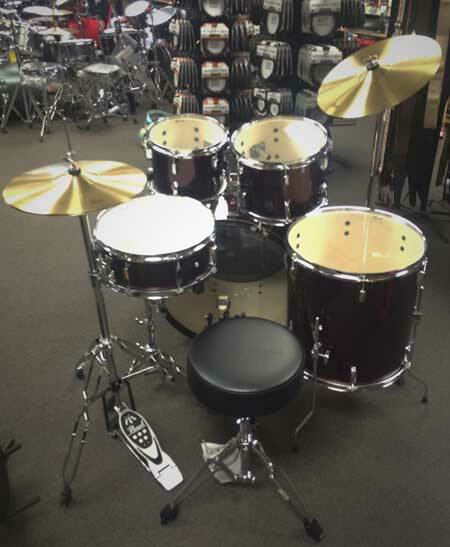 From beginner to advanced, and everyone in between, we’re here to set you up with the drums and accessories that are just right for you. 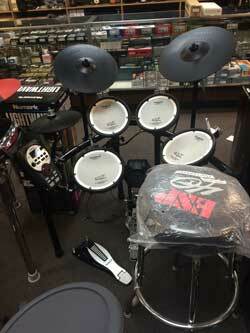 From Acoustic and Electronic drum kits to cymbals and hardware, we carry a full line of Drums and Accessories. And, if you don’t find what you’re looking for, we can special order virtually anything you might be needing, all at reasonable prices. 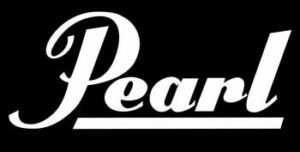 With brands ranging from Pearl to Sabian, D Drums and more, we’re determined to help meet your needs. Here to Help. 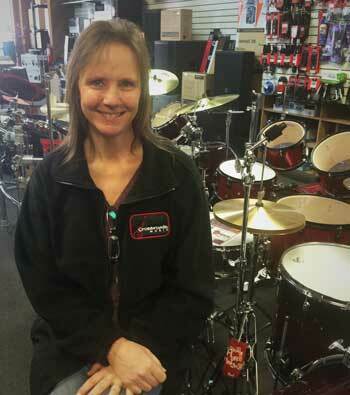 We’re also here to help you determine what type of drums or accessories may suit you best. 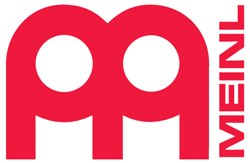 We’ll look at the following items to help find the perfect product for you. 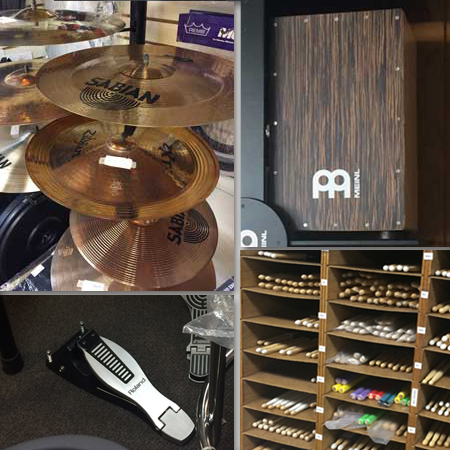 Ready to bring home your instrument? 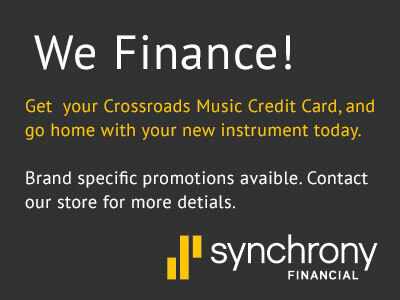 We’ve teamed up with Roland and Yamaha to offer periodic financing promotions with approved credit!